With Readly you can read Your Serenity and thousands of other magazines on your tablet and smartphone. Get access to all with just one subscription. New releases and back issues – all included. 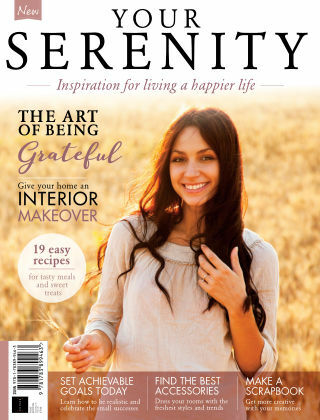 Your Serenity is the ultimate lifestyle book offering ideas, inspiration and tips for a more fulfilled life, from creating a perfect home and cooking delicious food to crafting scrapbooks, becoming more mindful and much more.